Impact Campaigns – Announcing: Campaigns for Business! 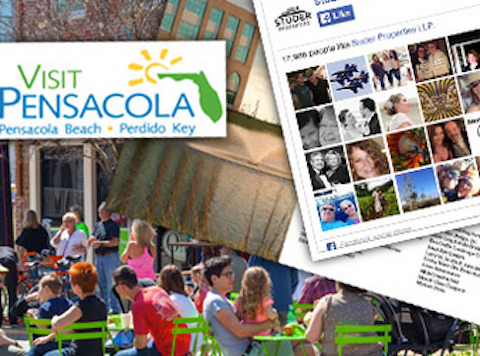 For years, most of you have known us as a firm that does political campaigns. Our political clients span across the country, from Florida, Alabama, Georgia, Tennessee, Virginia, to Colorado, Illinois and elsewhere. This work has included campaign strategy, direct mail design and delivery, digital and social media advertising, as well as collaborating on radio and television campaigns. We’re pretty darn good at it, and it will remain part of our growing business model. What you may not know is that we run campaigns for businesses too. 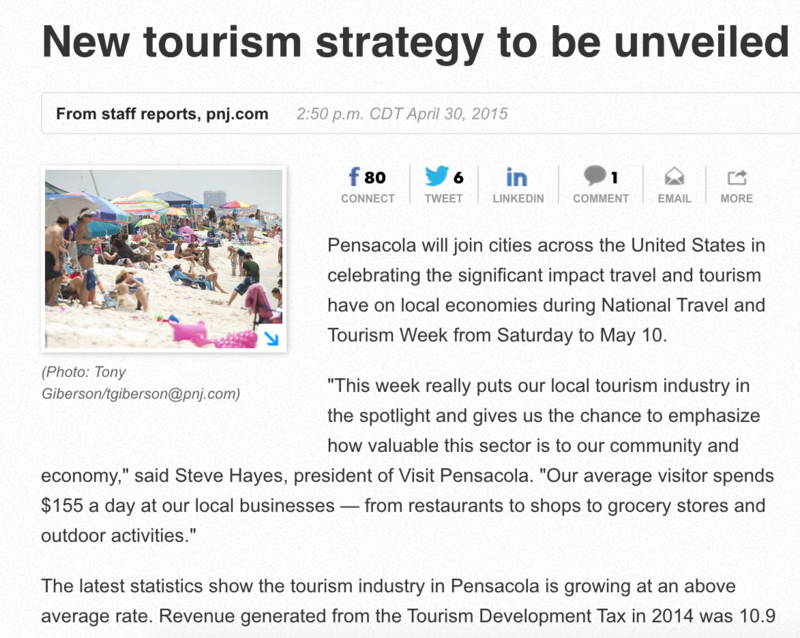 Visit Pensacola earned major media coverage with help from us and partner agencies Ideaworks and idgroup. It’s been a quiet but growing part of our business, and lately we’ve heard from friends like you who are working to reach customers, clients, and position your business in the marketplace. So we’ve decided to publicly launch our “Campaigns for Business” division. At the core, our political campaigns are about getting more votes than our opponents. We do that by helping our clients set clear goals, develop a strong message and strategy, and then executing on various tactics to reach those goals. For our business clients, the process is just the same. Most businesses want to increase sales, build their brand, or expand their audience of potential customers. Those are clear goals. We work with you to identify those goals and set the strategy to reach them. Then comes the secret sauce – our ability find and creatively tell those great stories about your customers, your business, or your cause to help you hit those goals and deliver results for your organization. Pure Pilates demonstrates aerial yoga at SOGO Saturday, one of our business PR events. So to us, whether you are trying to win voters, customers, supporters, donors or buyers, it comes down to having a clear strategy, a creative approach, and solid execution. That’s how we help you win. In the upcoming weeks and months we’ll be sharing helpful tips, articles, and showcasing some of the things our clients are doing to build their business. I hope you’ll tune in, and if you or your business has a public relations or communications need, don’t hesitate to get in touch.